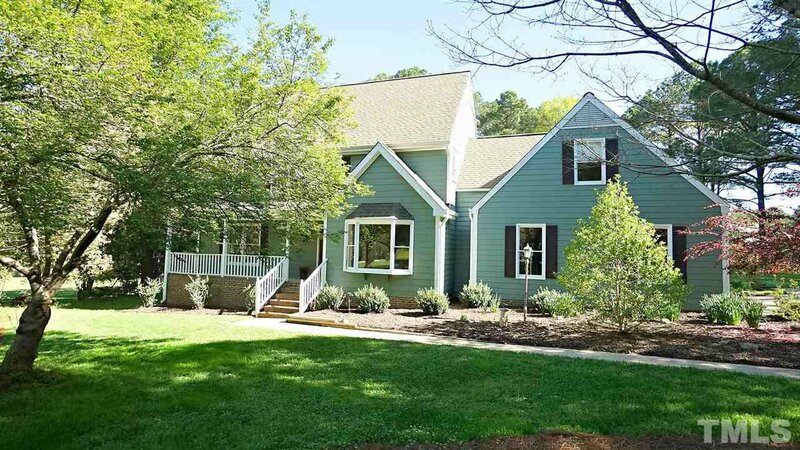 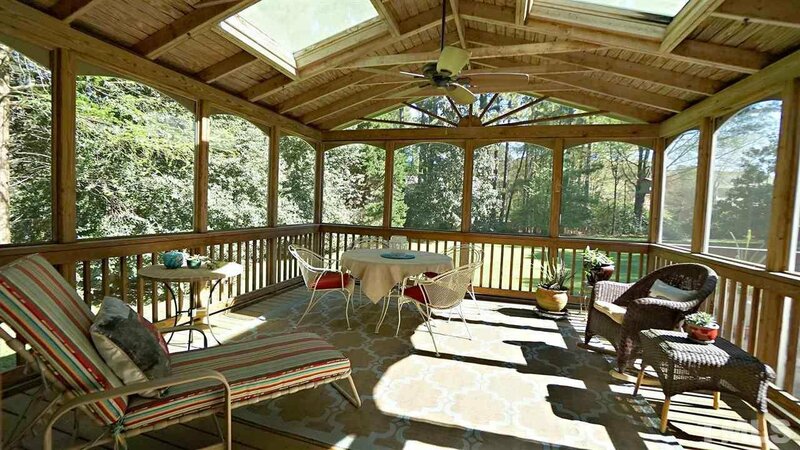 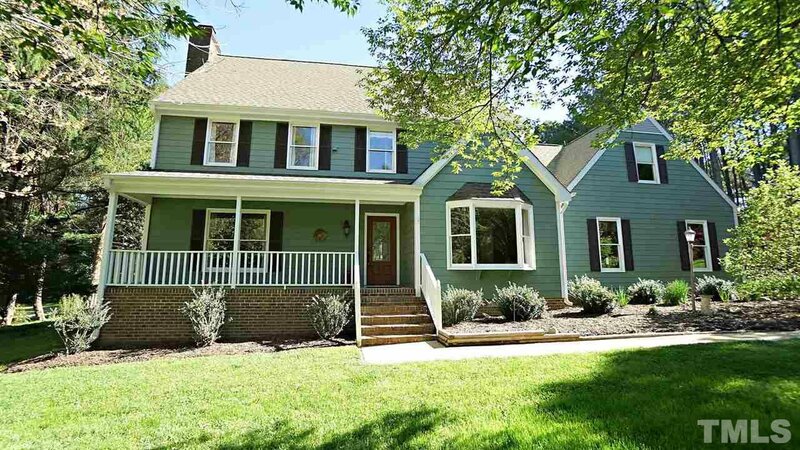 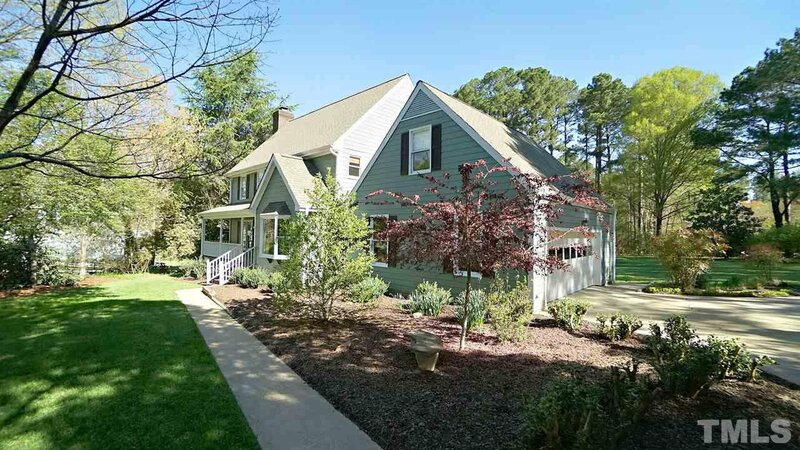 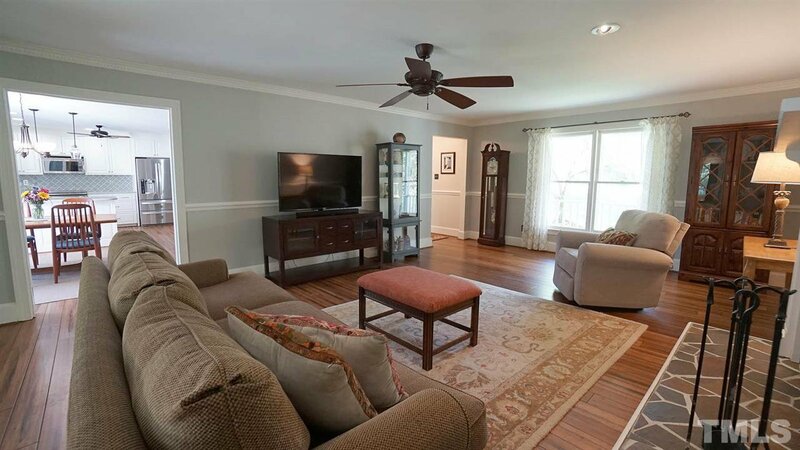 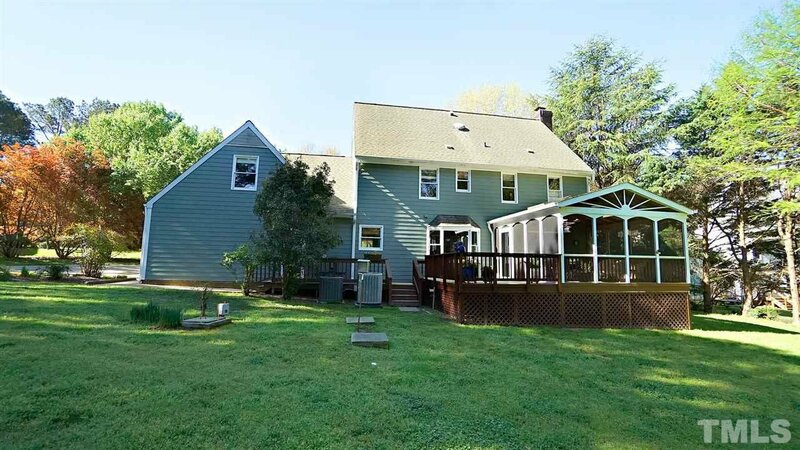 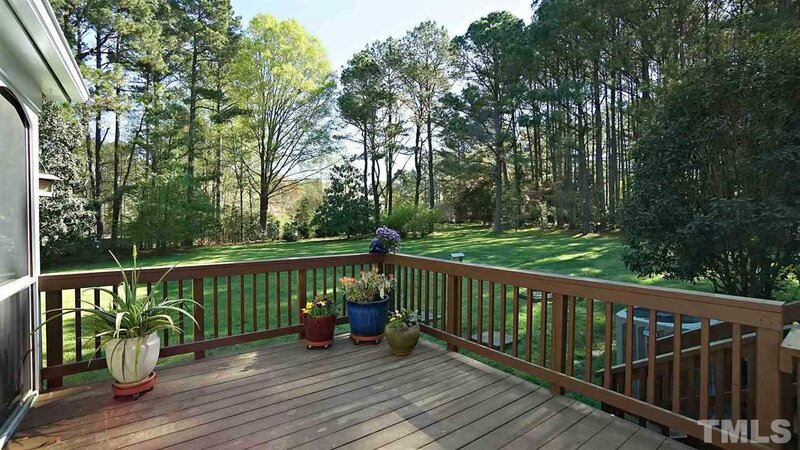 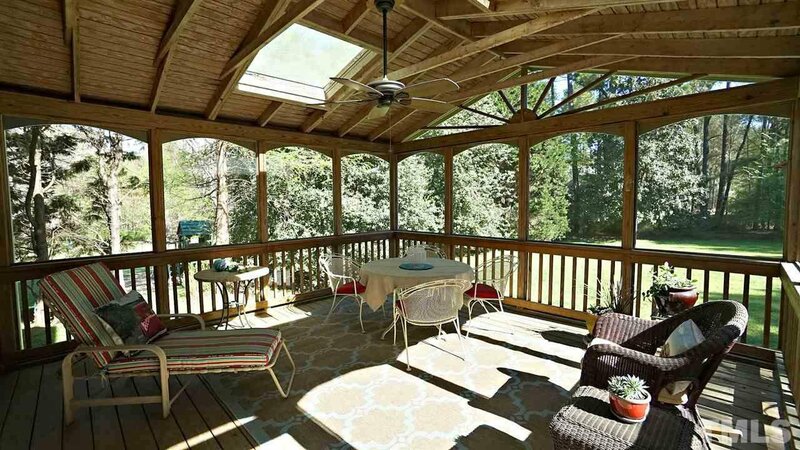 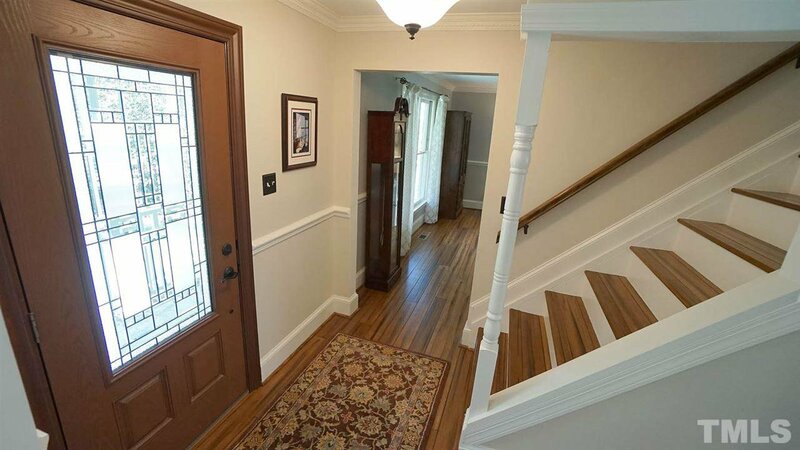 Superb location!Easy access to Falls Lake & I540. 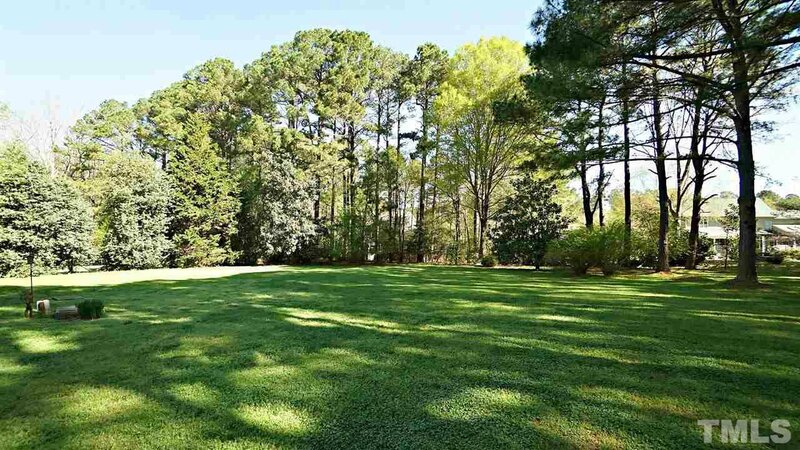 1 acre of lush landscaping & privacy.Tons of updates include fantastic kitchen & spa-like baths.Solid Bamboo floors throughout 1st fl. 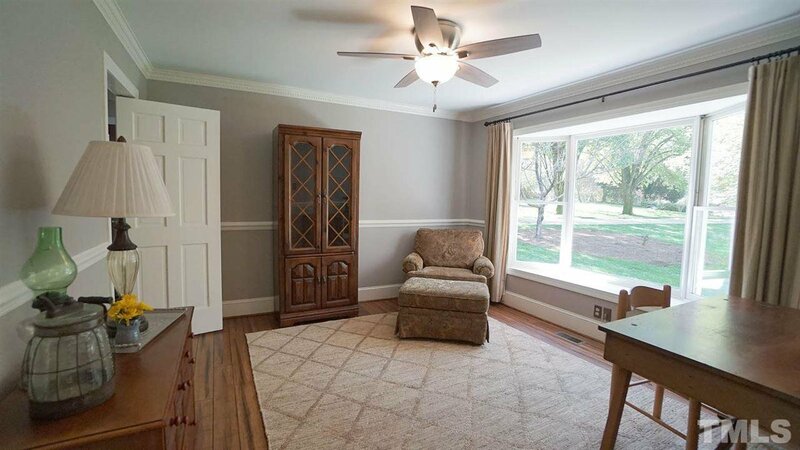 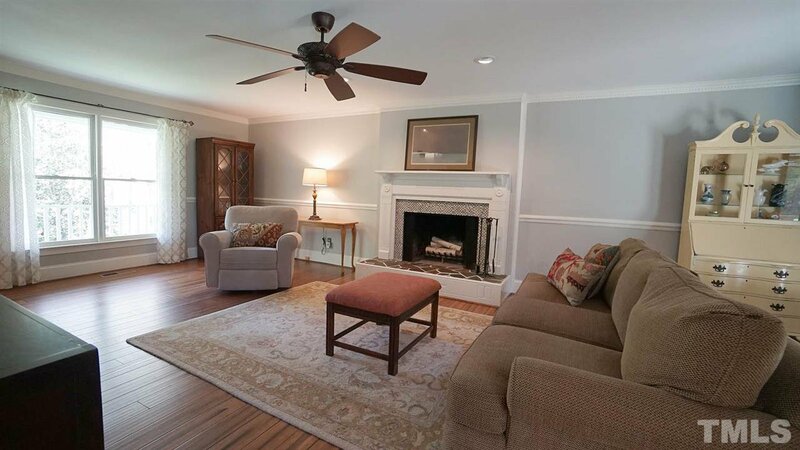 Spacious family rm w/wood burning fireplace, custom mantel & hearth. 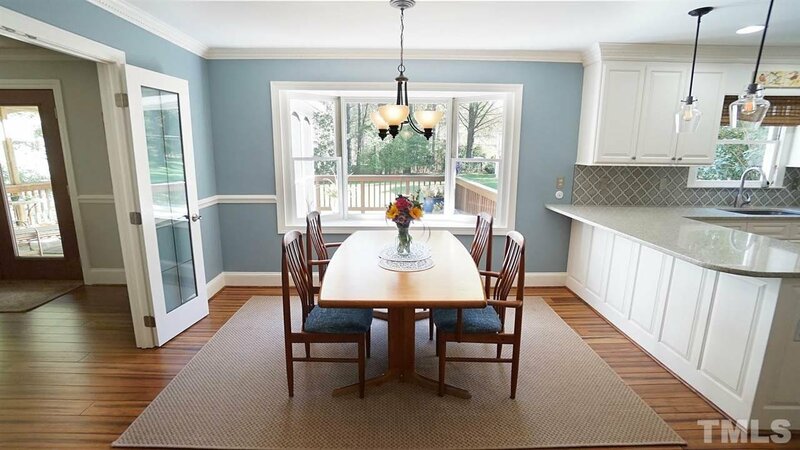 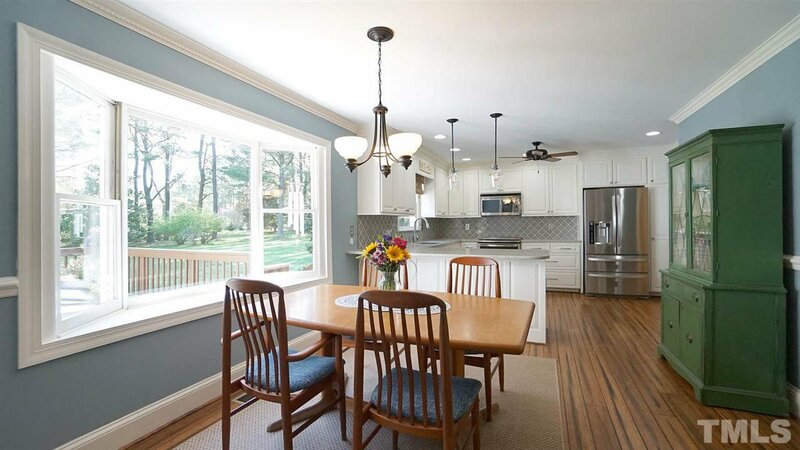 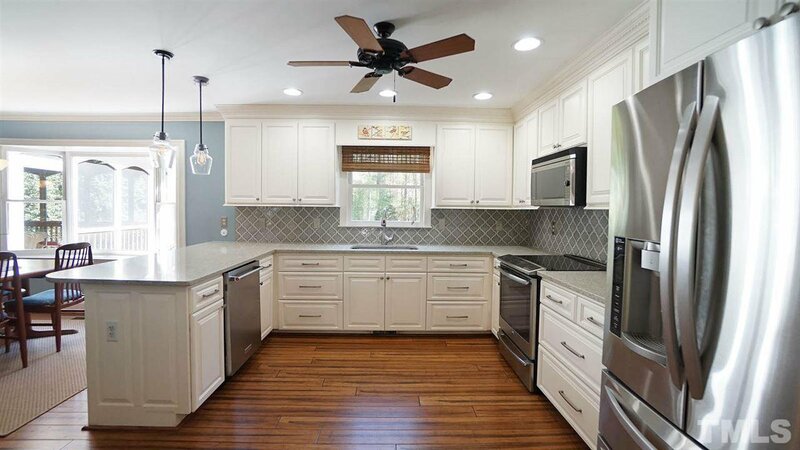 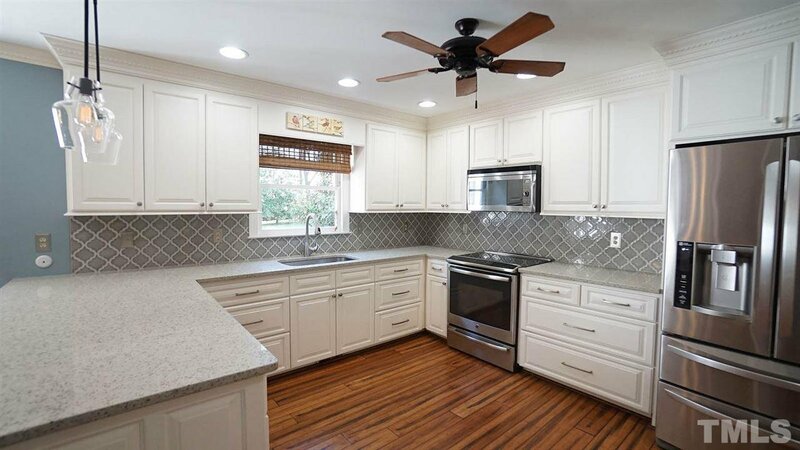 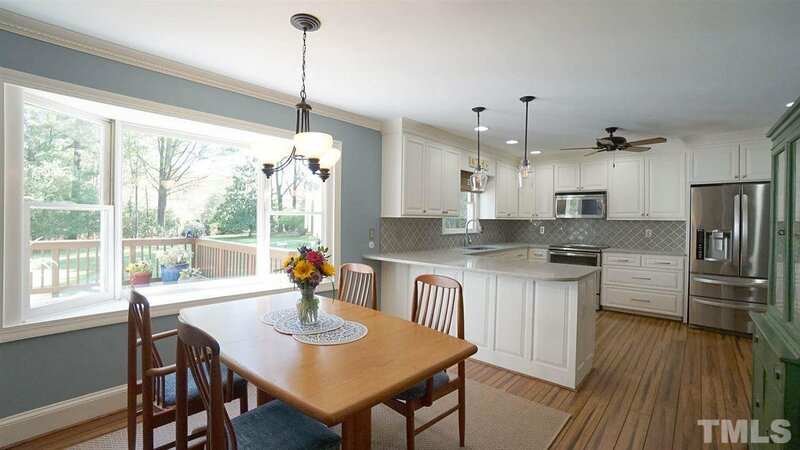 Gorgeous kitchen w/granite, stainless appliances, 2 pantries, breakfast bar & nook w/bay window. 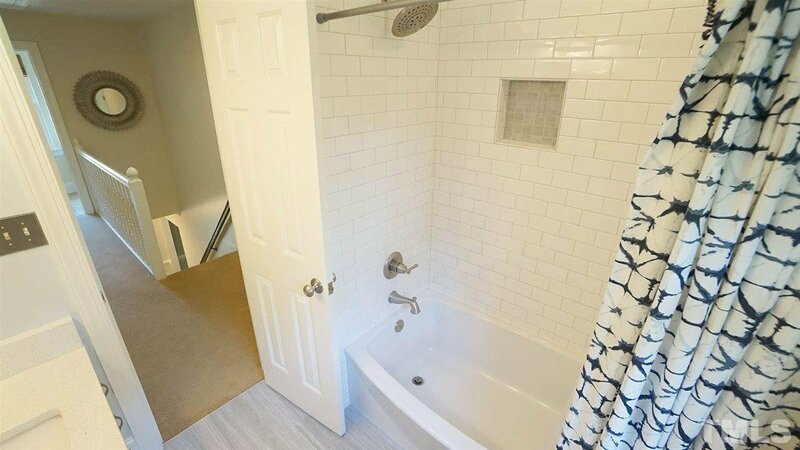 Convenient 2nd fl. 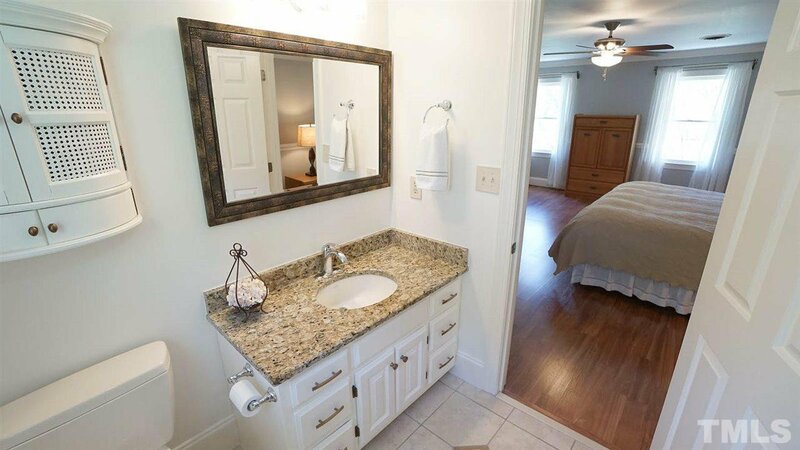 laundry rm. 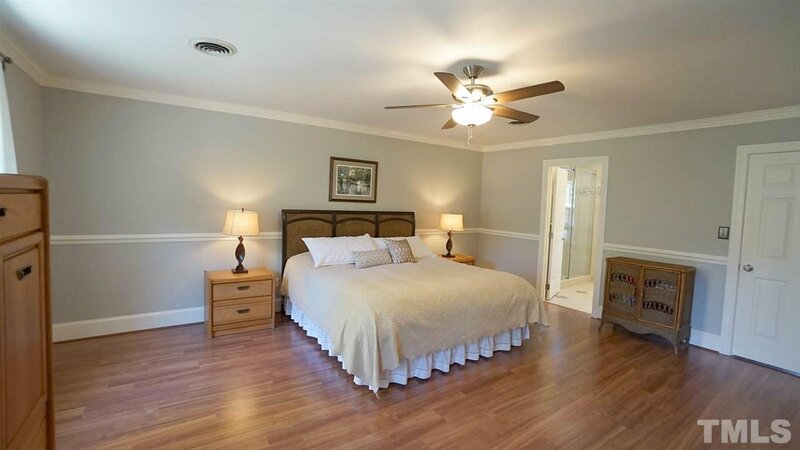 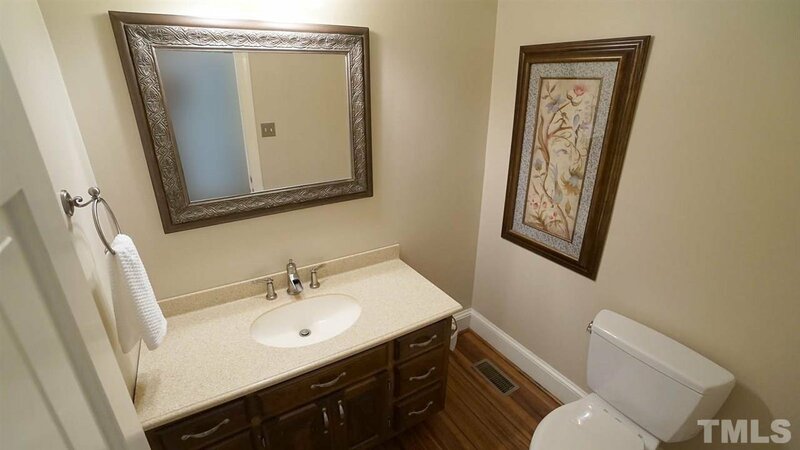 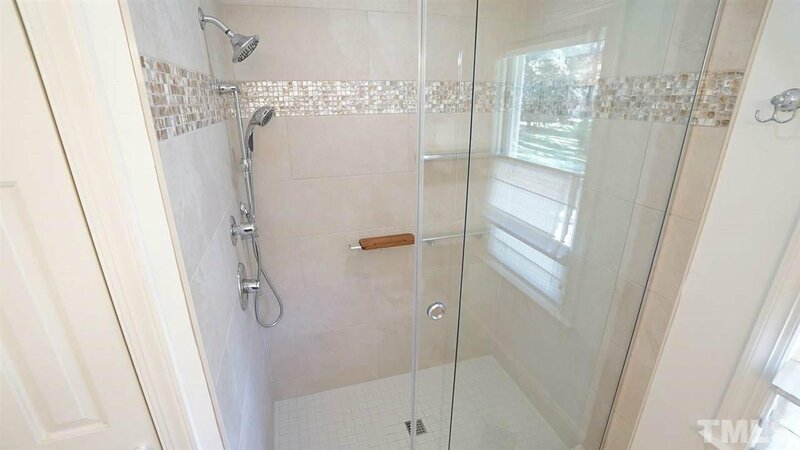 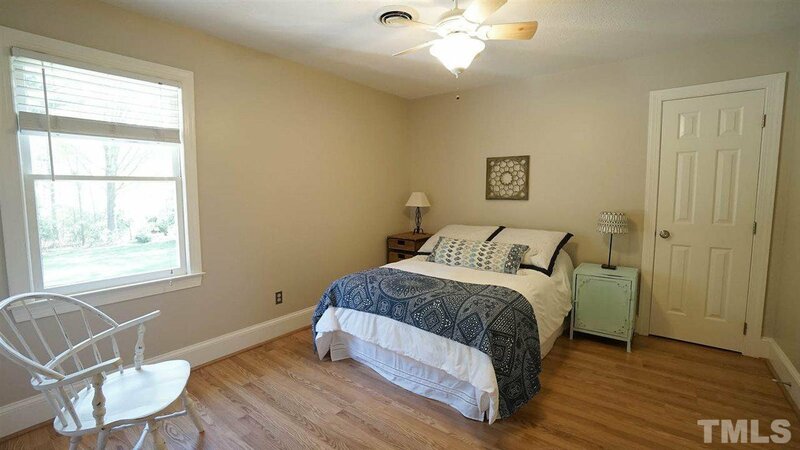 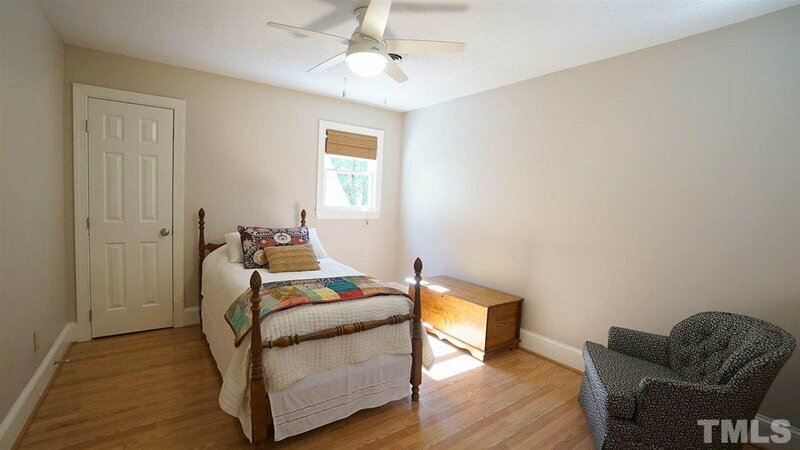 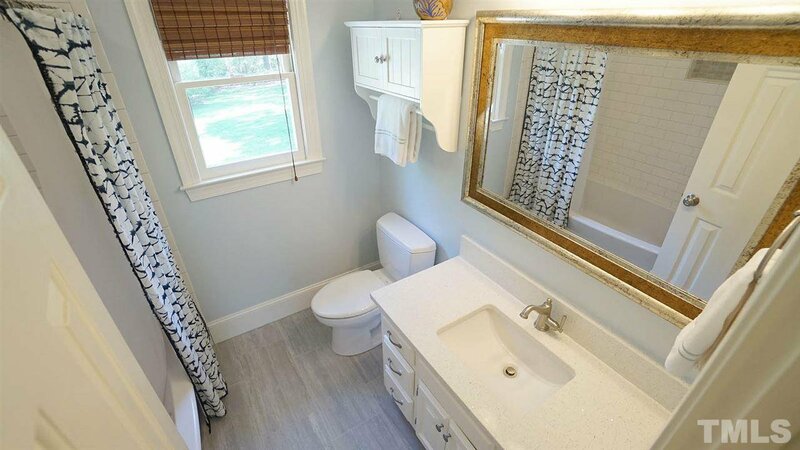 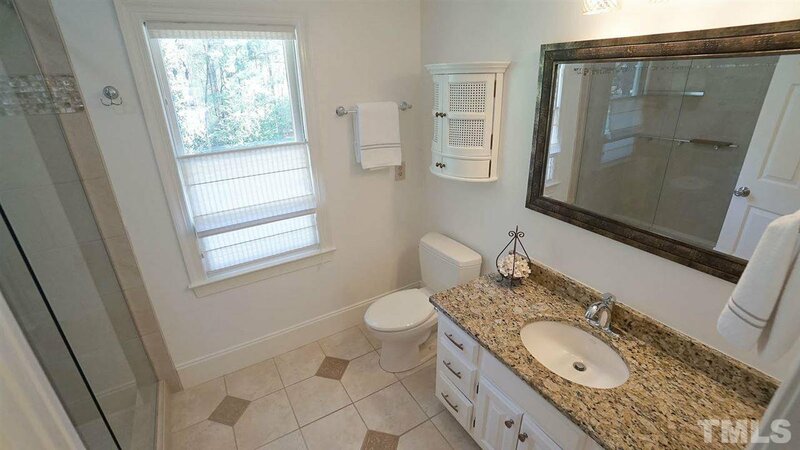 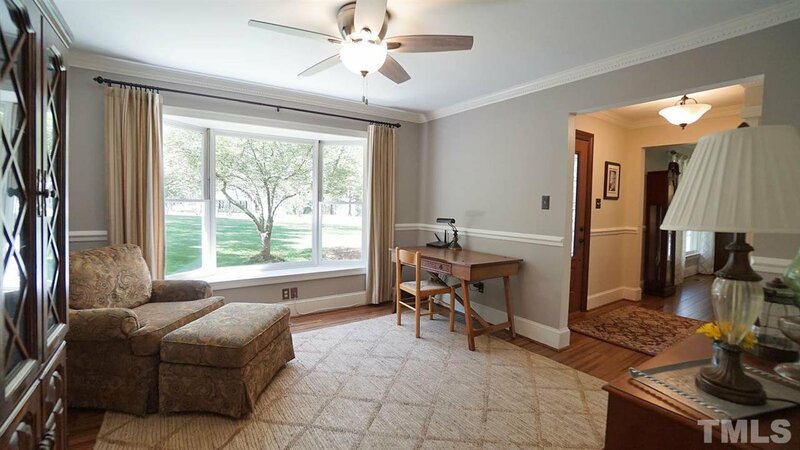 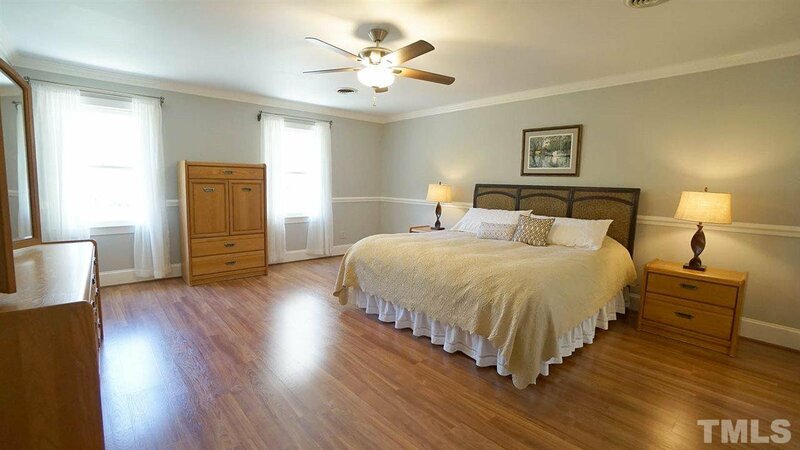 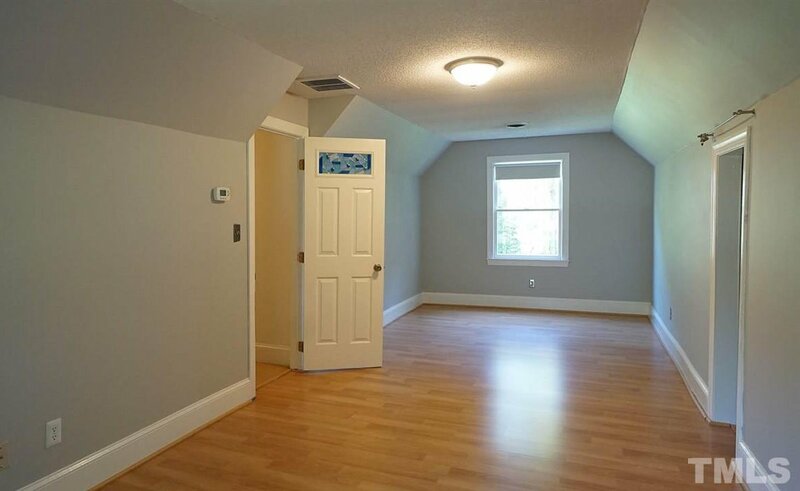 Master suite boasts wood laminate flooring, oversized shower & walk-in closet. 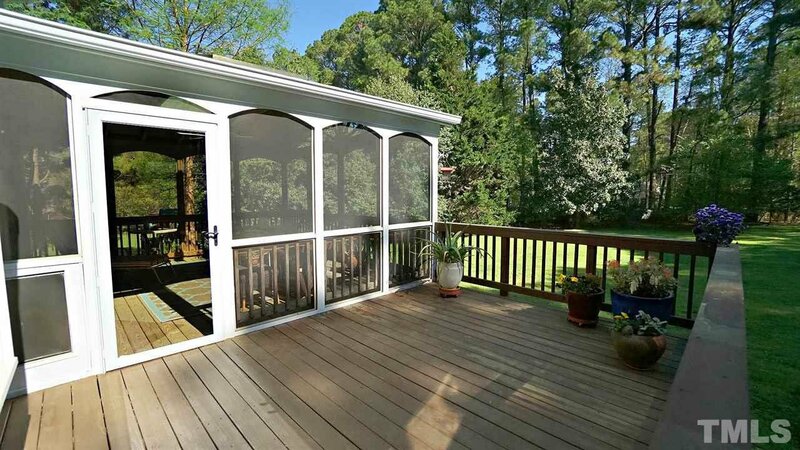 Incredible screened porch & huge extended garage.